G-Starr presented their NY RAW Autumn/Winter 2011 collection atLincoln Center at New York Fashion Week. The collection exuded a modern 3 dimensional approach to denim in a dark color palette of raw indigo, hunter green and grey. For years Rebecca Minkoff has gained popularity with her stylish handbags, accessories and apparel worn for women that it only made sense to bring the same appeal to guys. 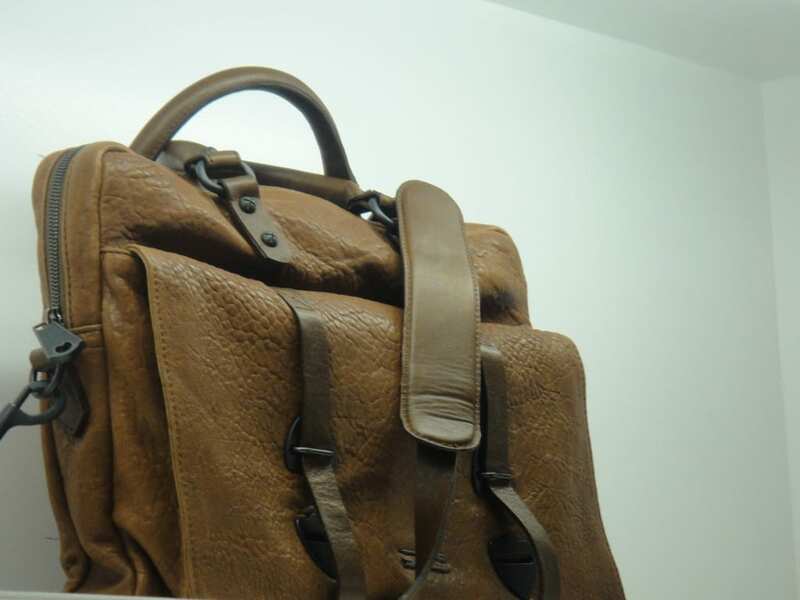 Ben Minkoff, the new men’s accessories collection, will make its debut for Spring 2011. The collection includes the same detailing and hardware which is highly recognized in the Rebecca Minkoff brand but bringing a cool, rustic, masculine edge. “I am thrilled to be entering into the men’s market and growing the Rebecca Minkoff collection into a lifestyle brand”, noted Minkoff. Inspired by her grandfather’s career as a combat fighter pilot in World War II and the bags used by the Air Force in the 1940’s, the Ben Minkoff collection blends heritage and modernity. The wallets and billfolds are made of leather and cotton fabrics that are durable. 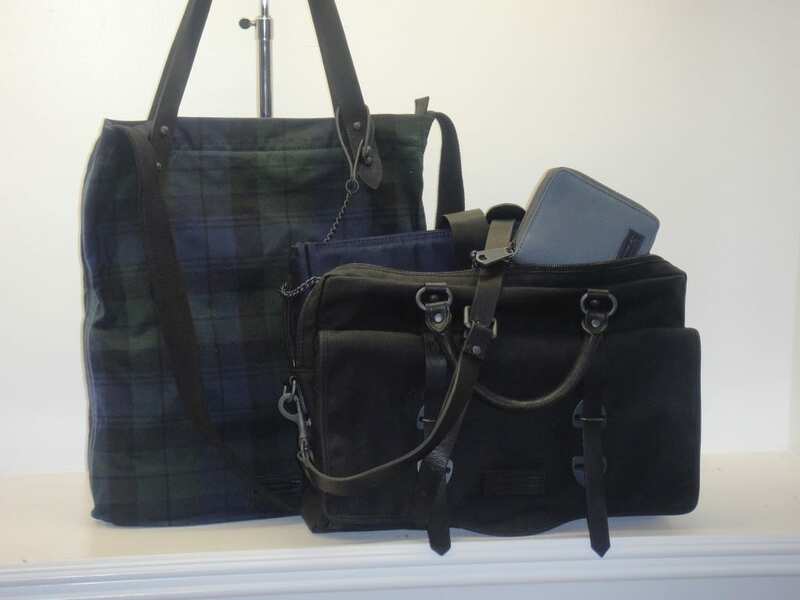 The standout piece is the messenger tote, available in leather and leather embroidered wax- wear and my personal favorite the navy and hunter green plaid tote. In addition to the messenger bag, the collection will include men’s belts, cases for the Kindle and iPad ranging from $30-575 retail, and will be sold at select specialty retailers nationwide.